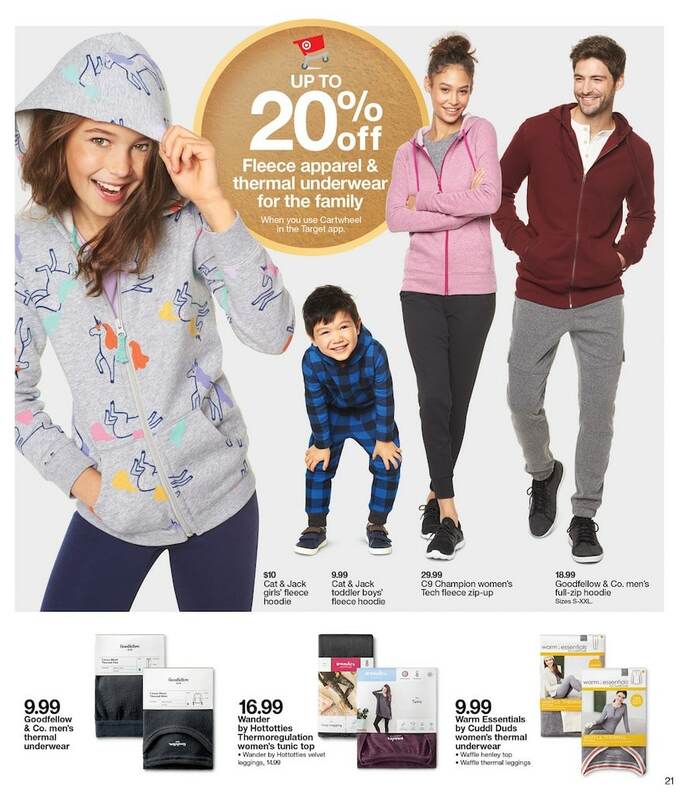 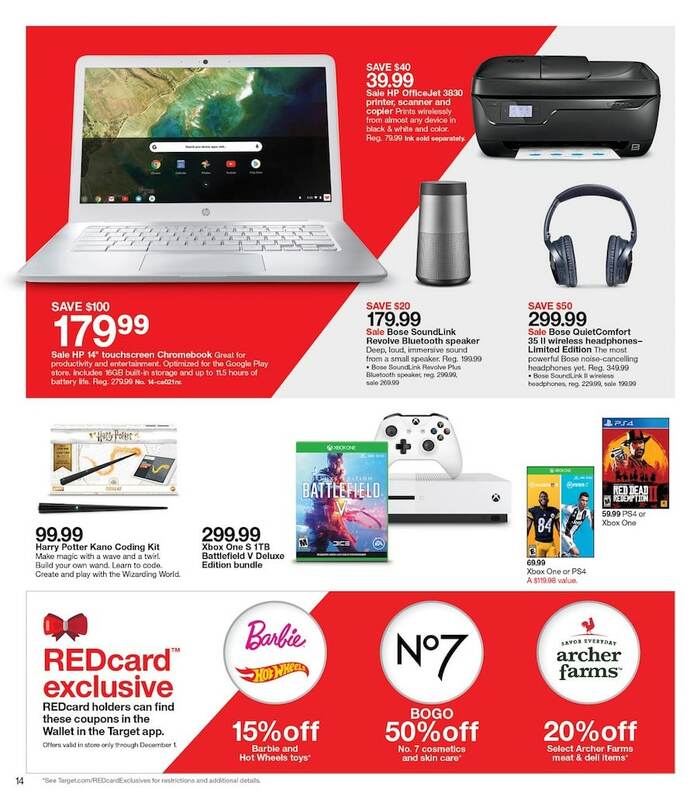 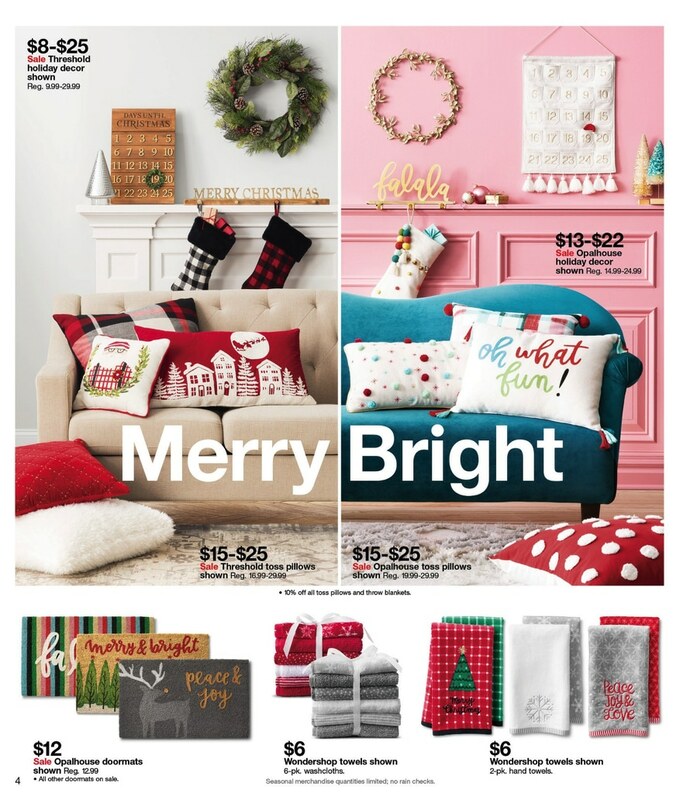 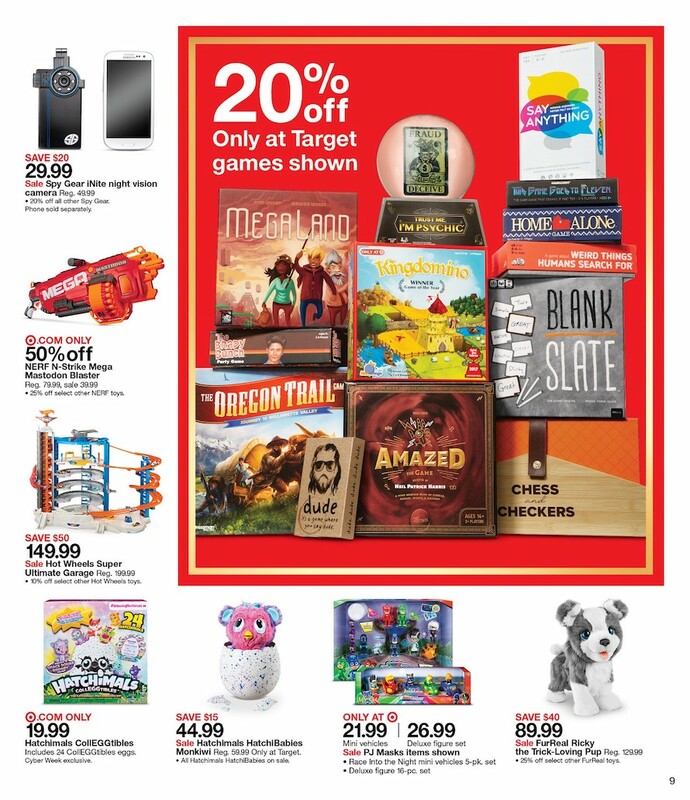 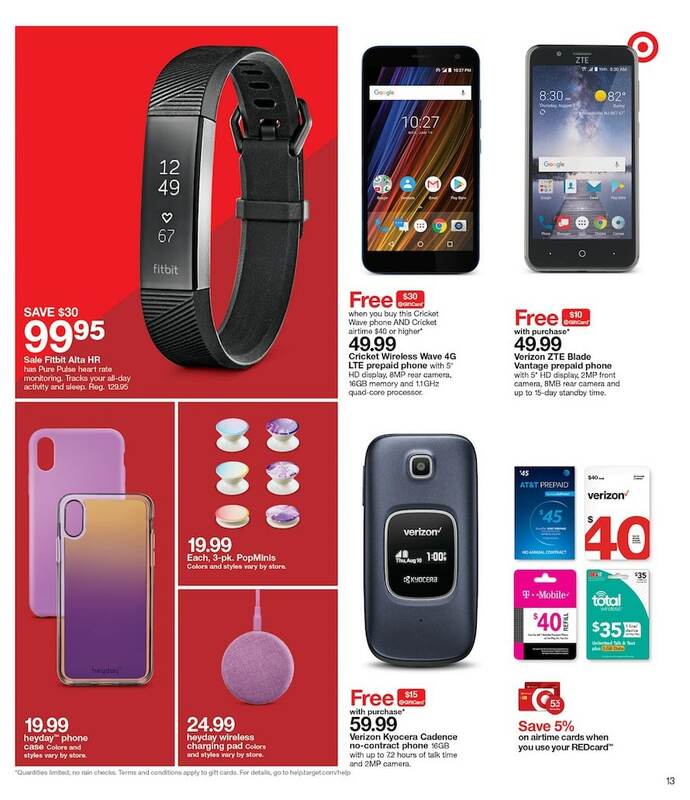 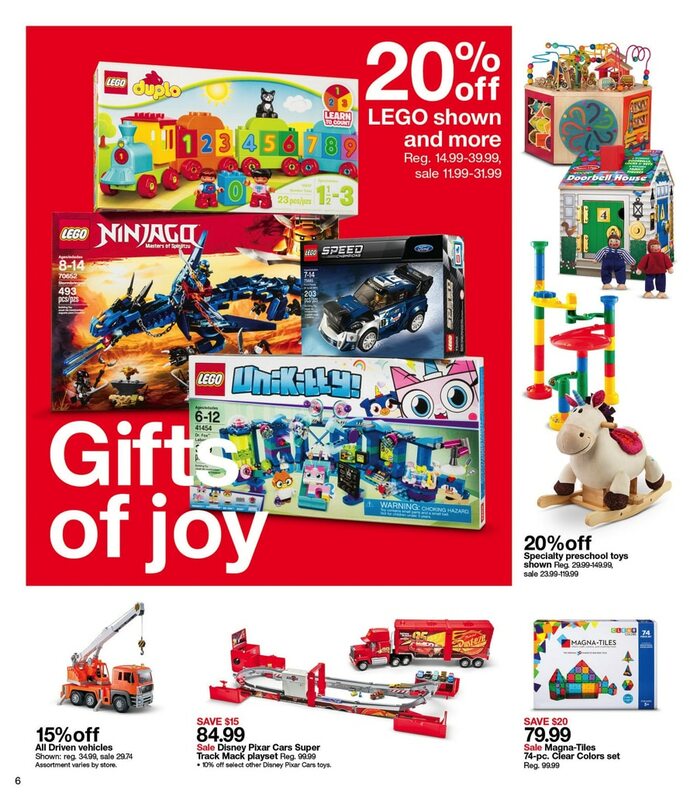 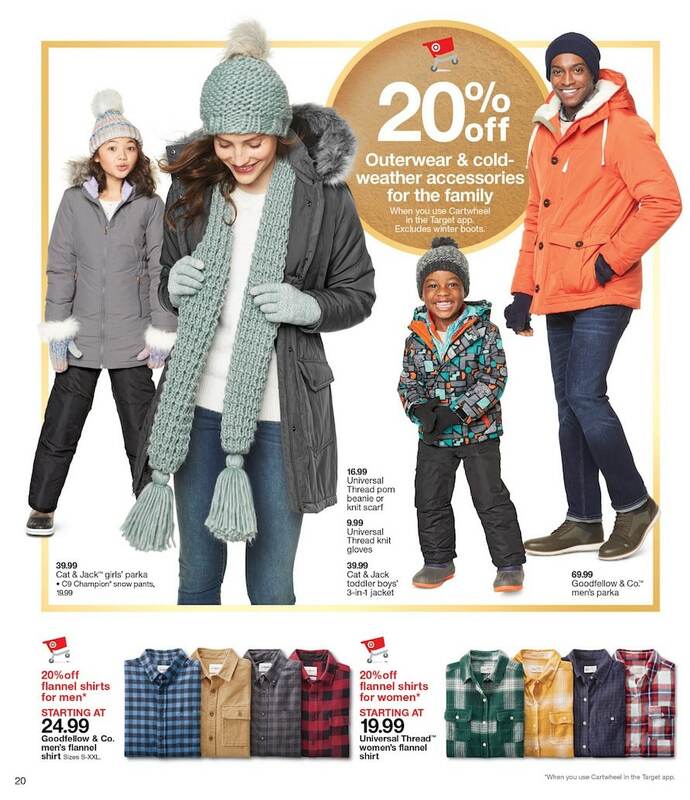 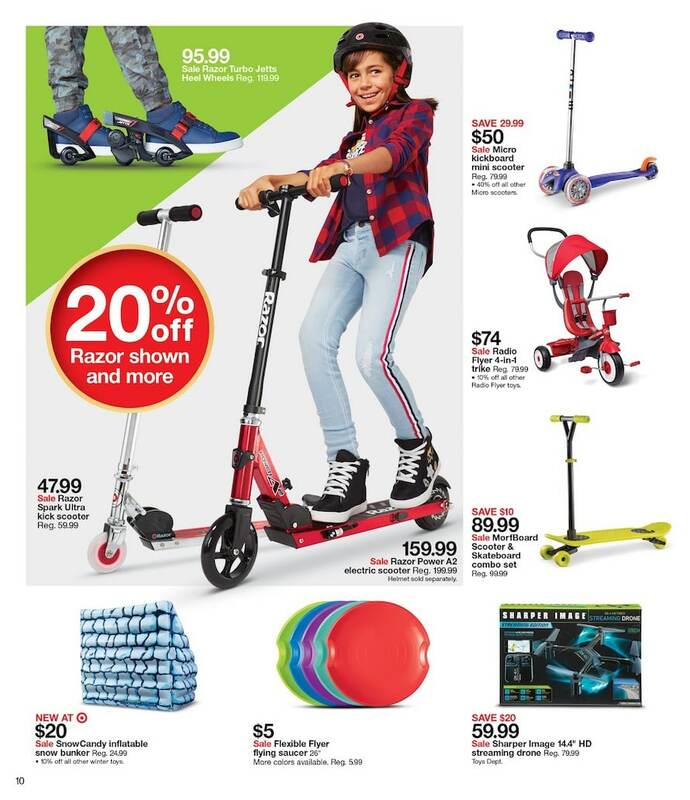 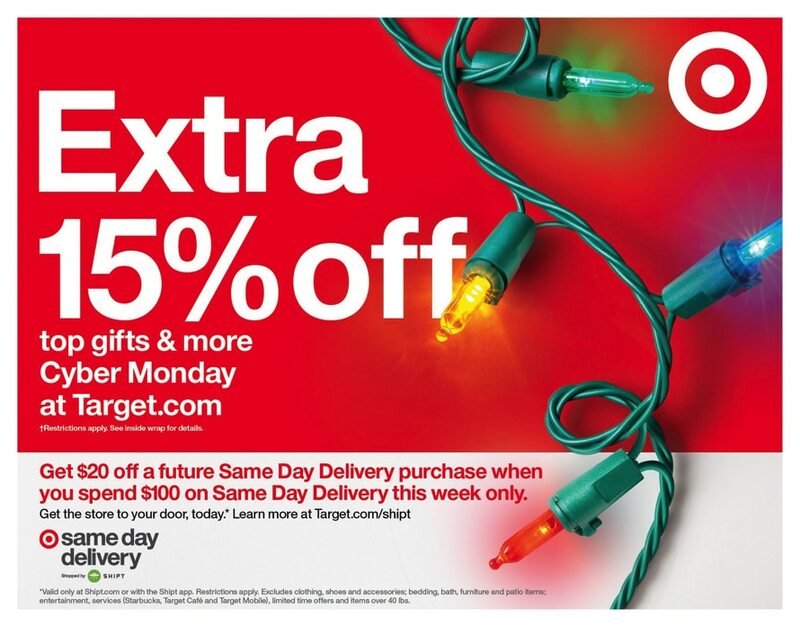 Here is Target Cyber Monday 2018 Sale, available through Monday, November 26 and including an extra 15% off on thousands of items online on Monday only. 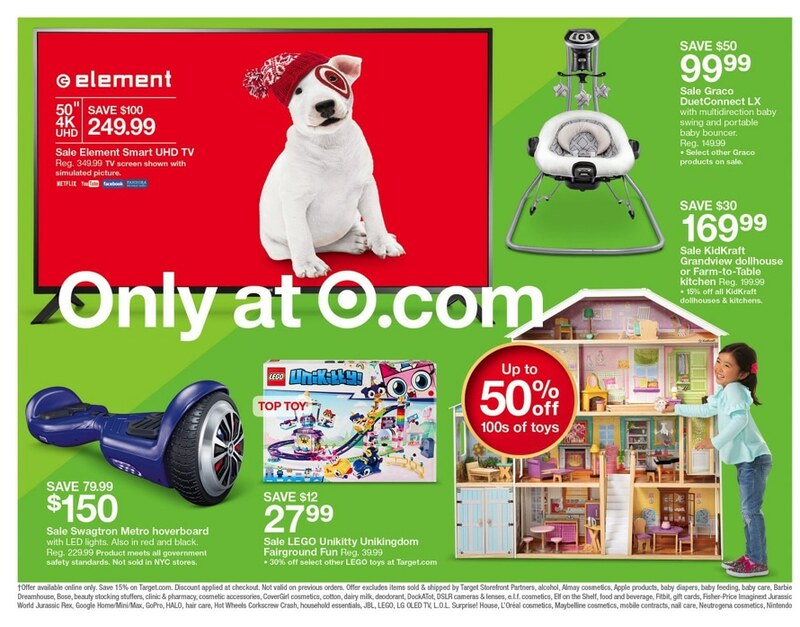 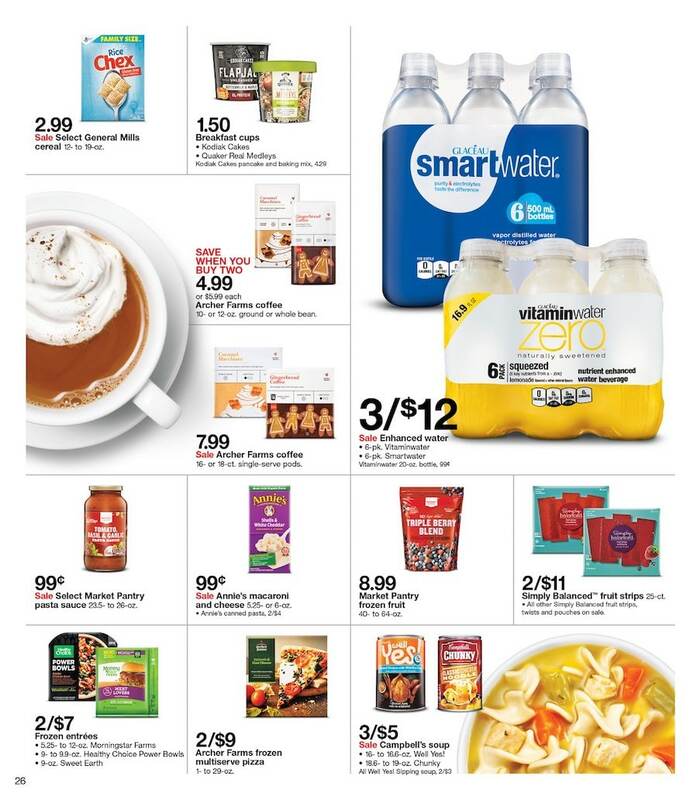 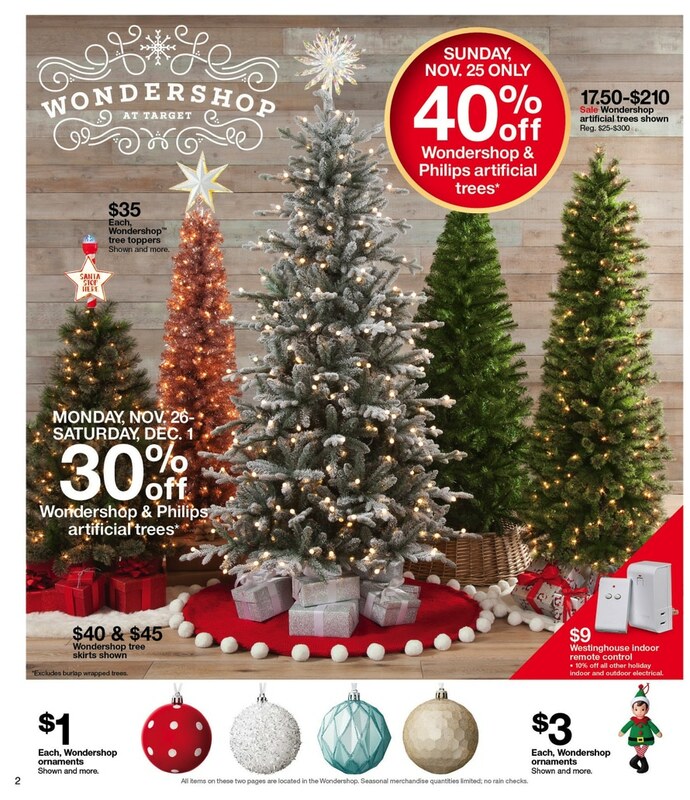 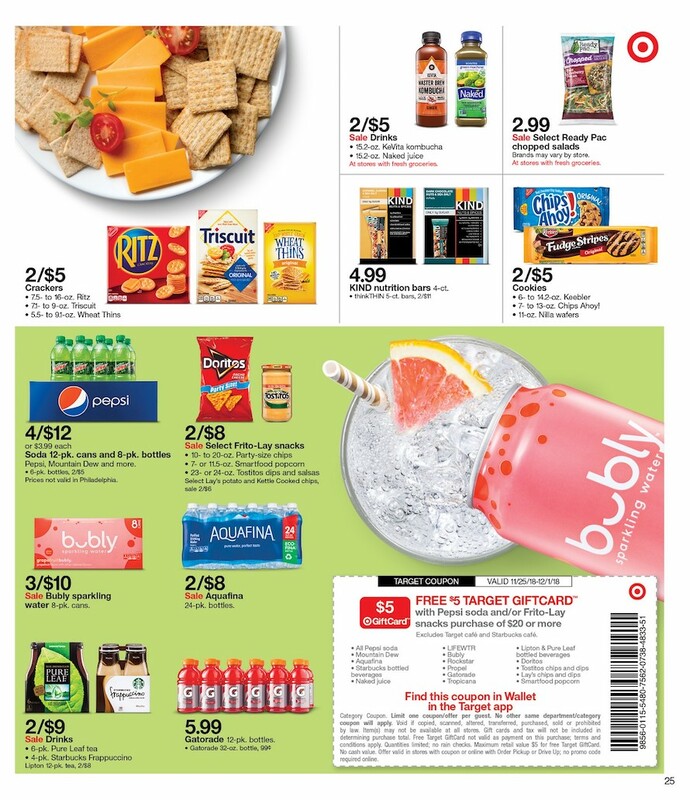 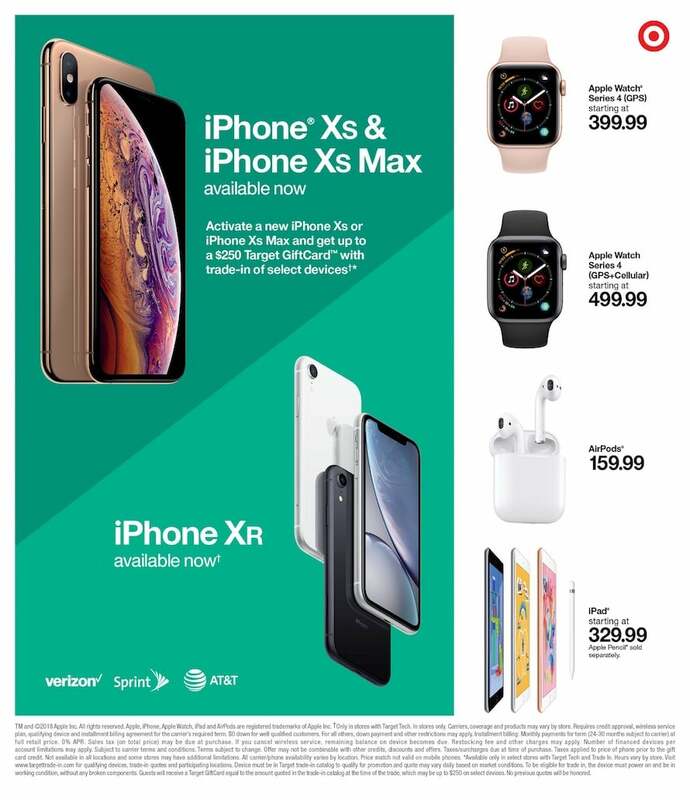 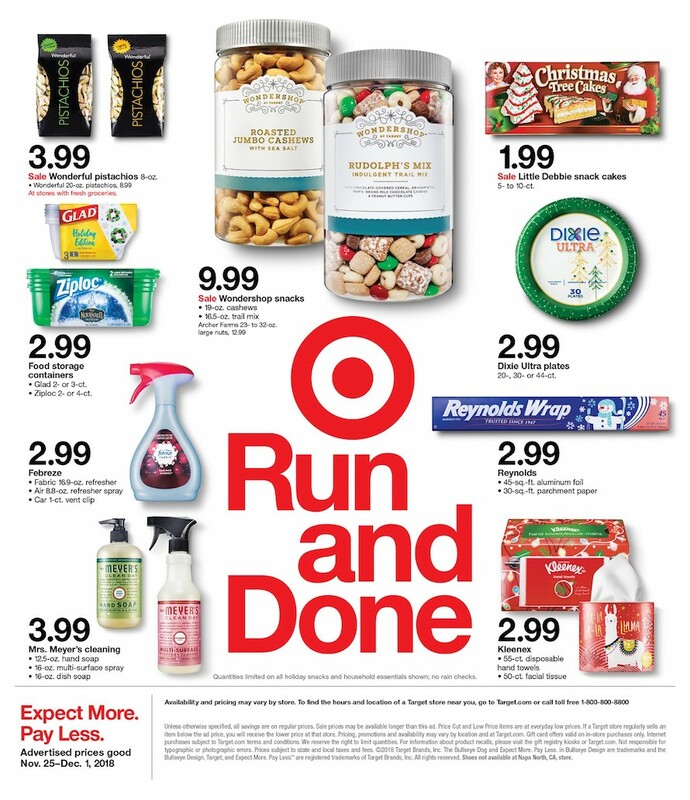 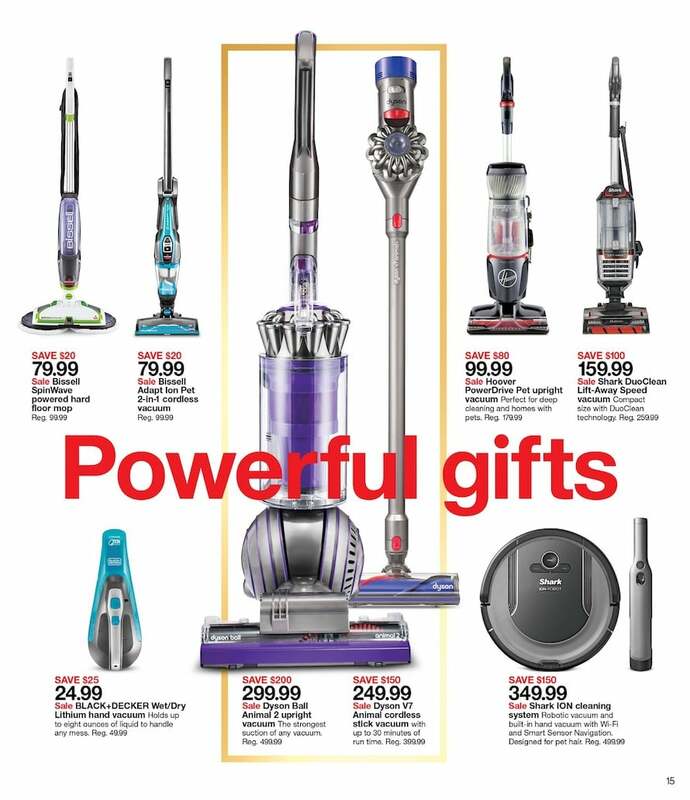 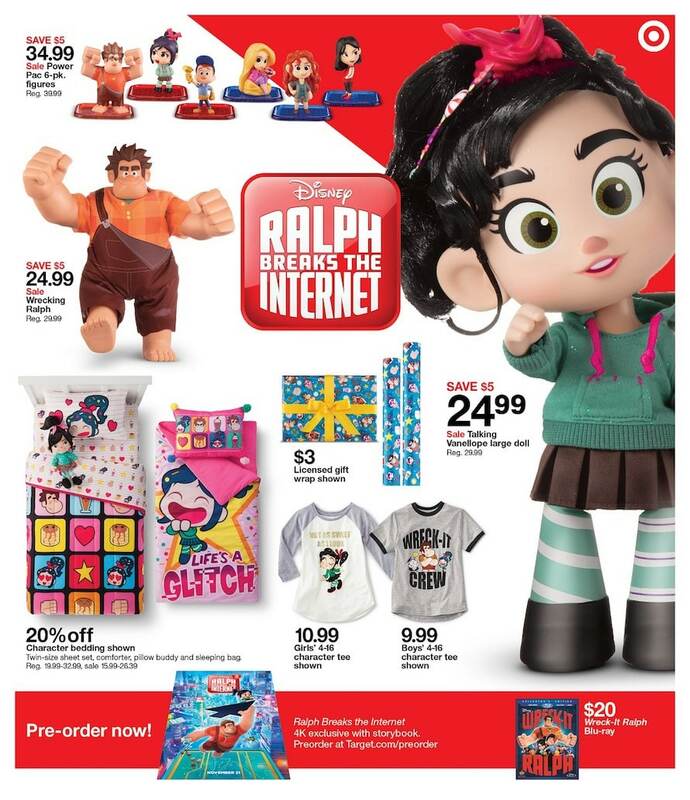 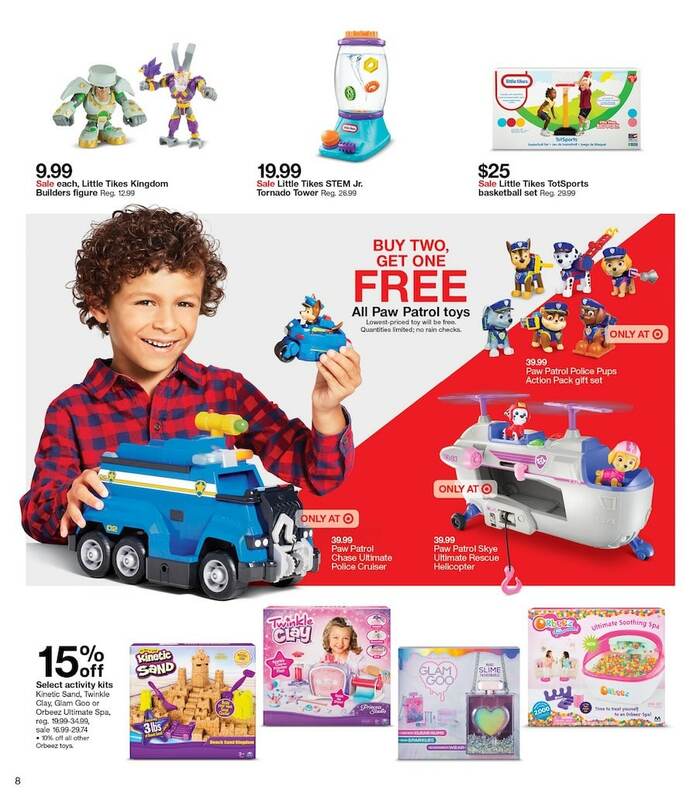 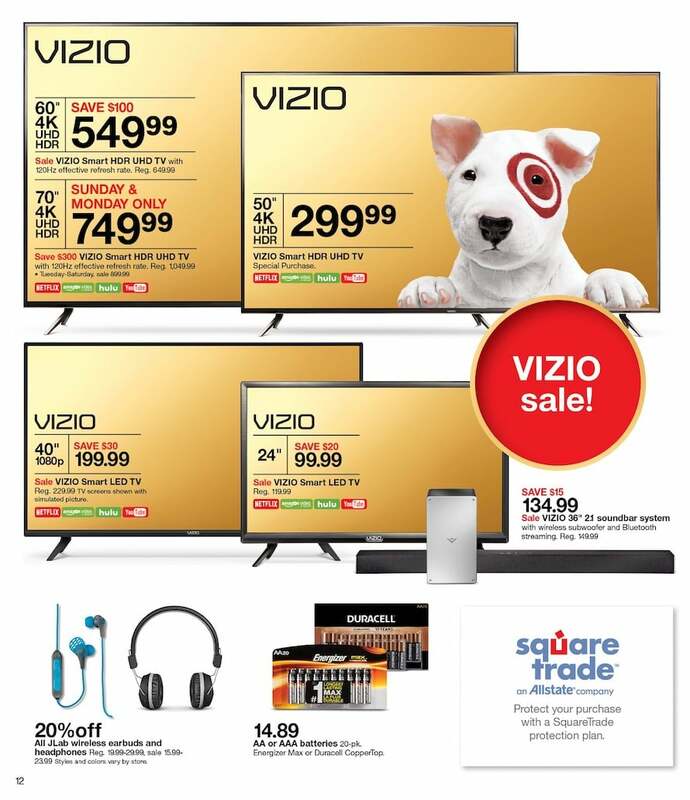 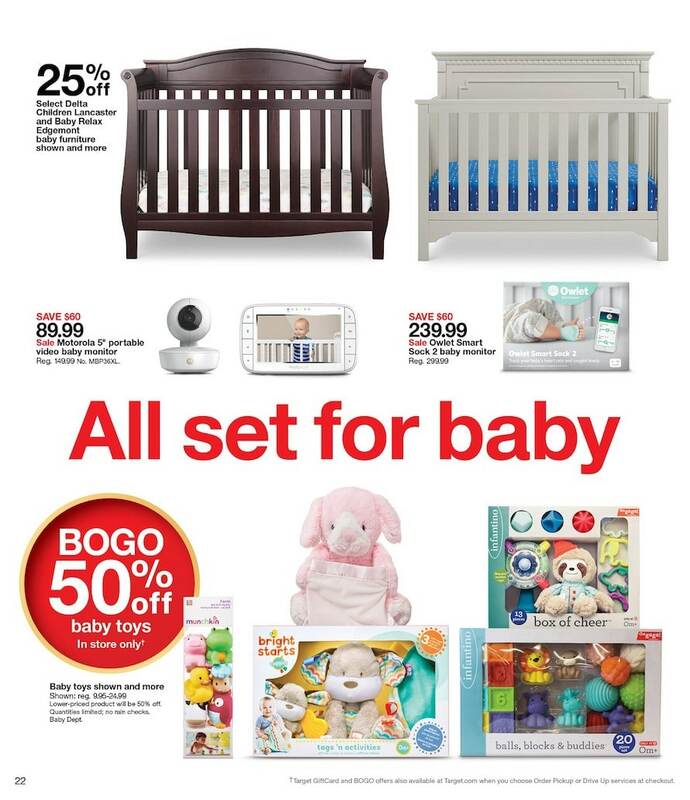 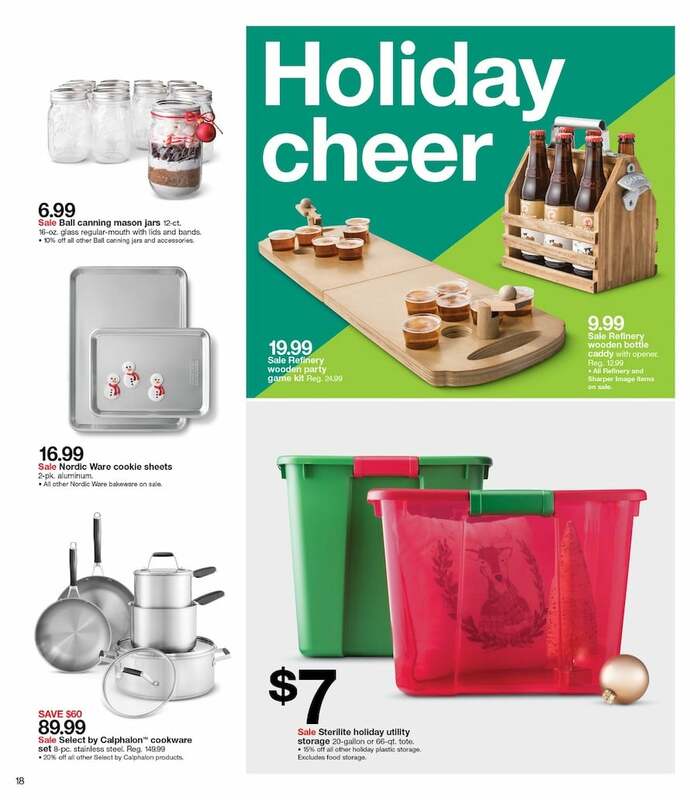 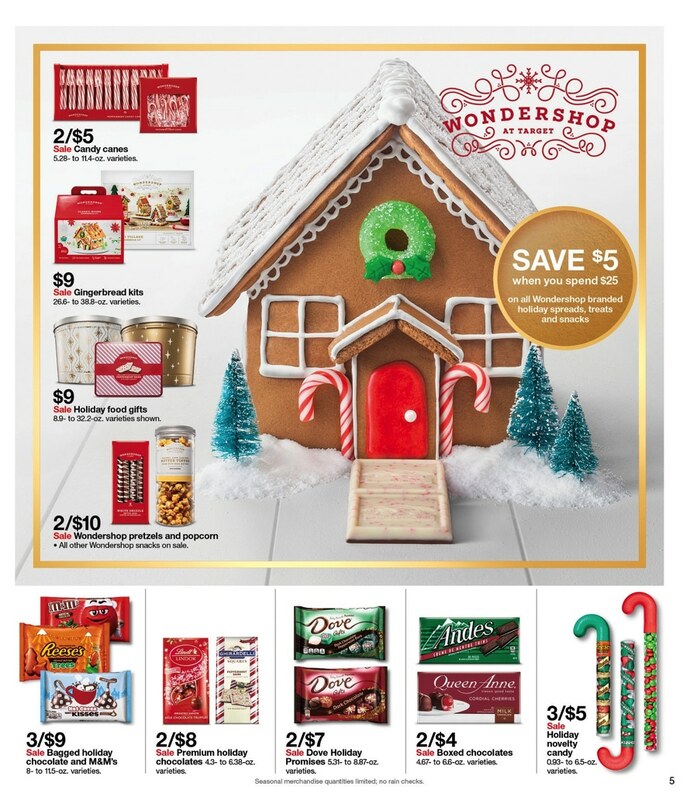 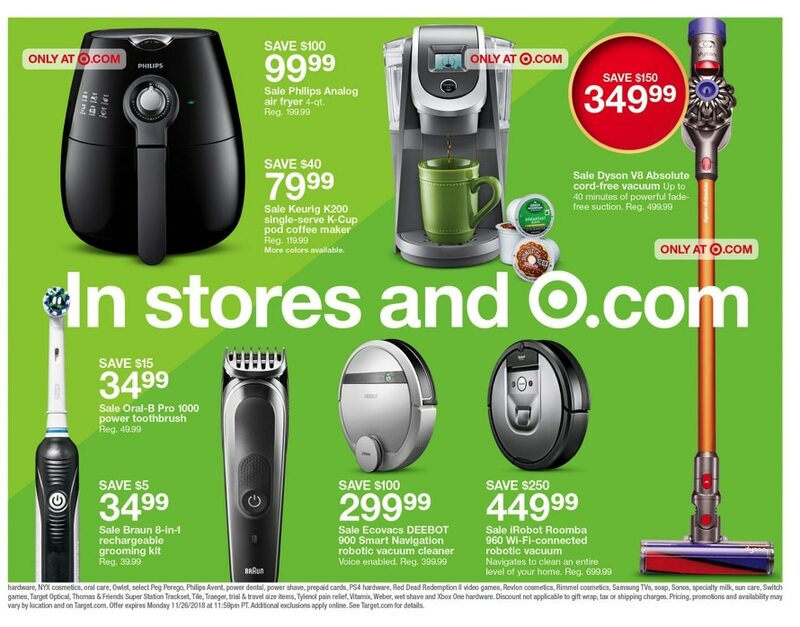 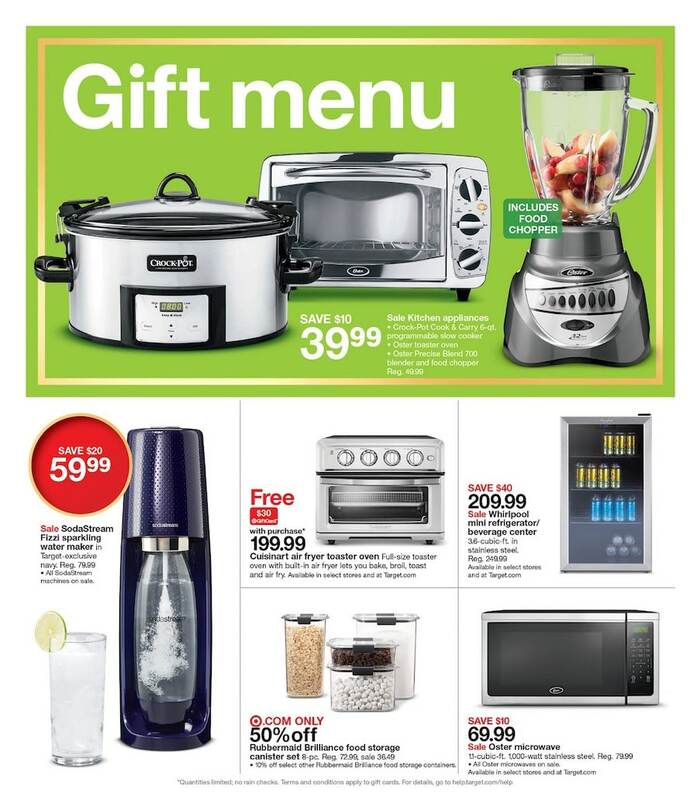 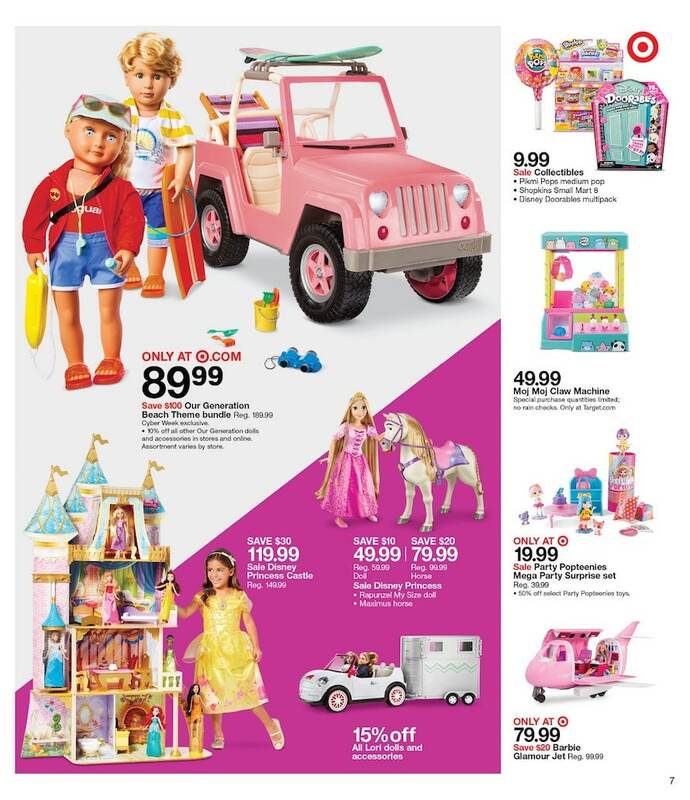 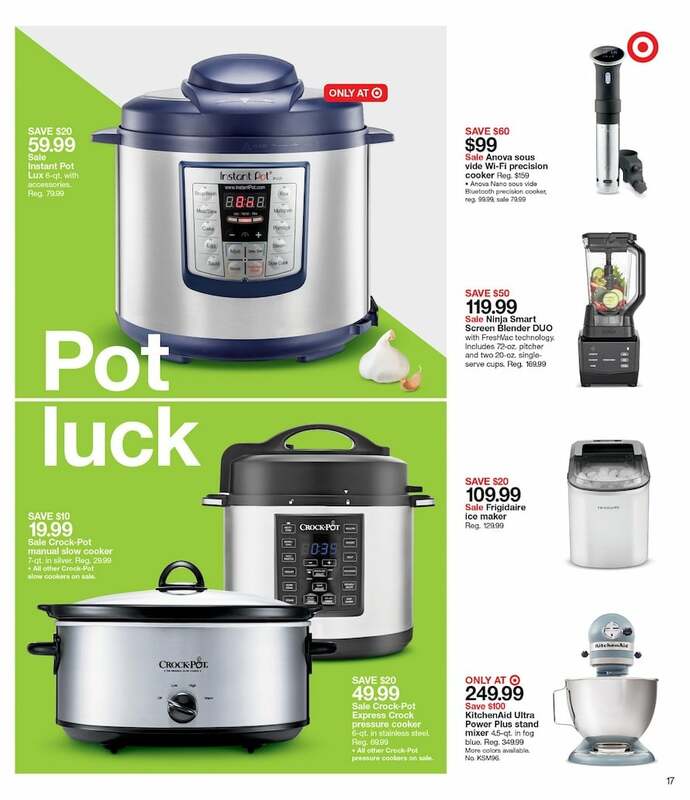 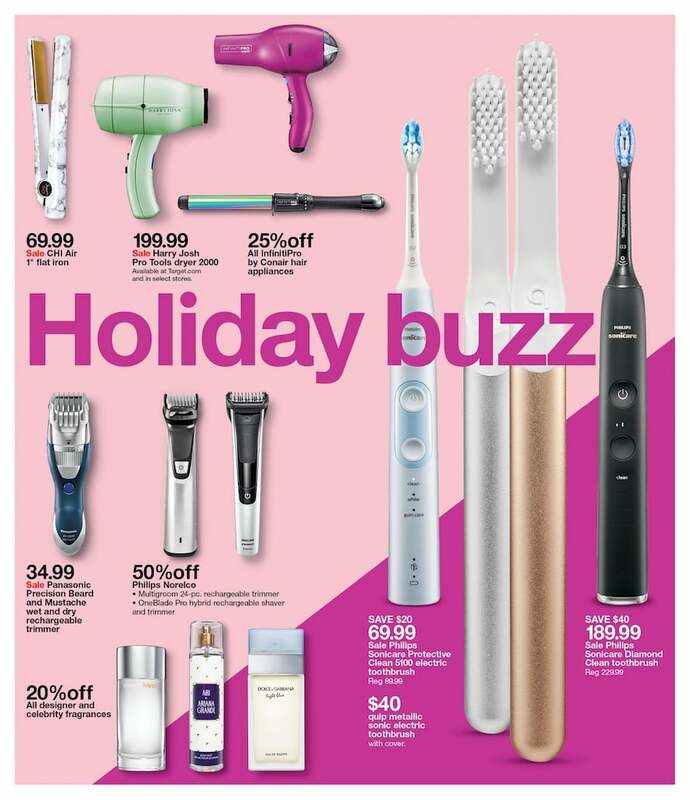 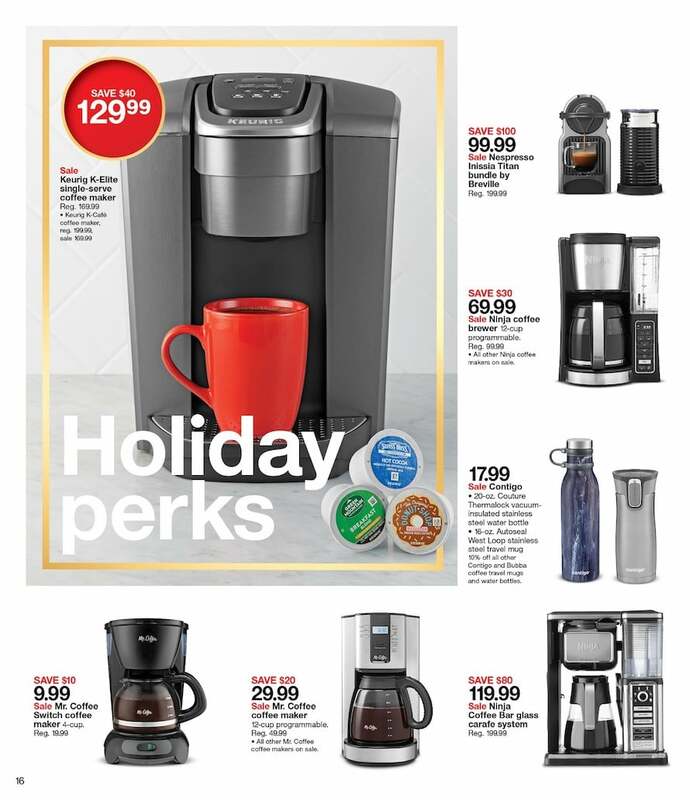 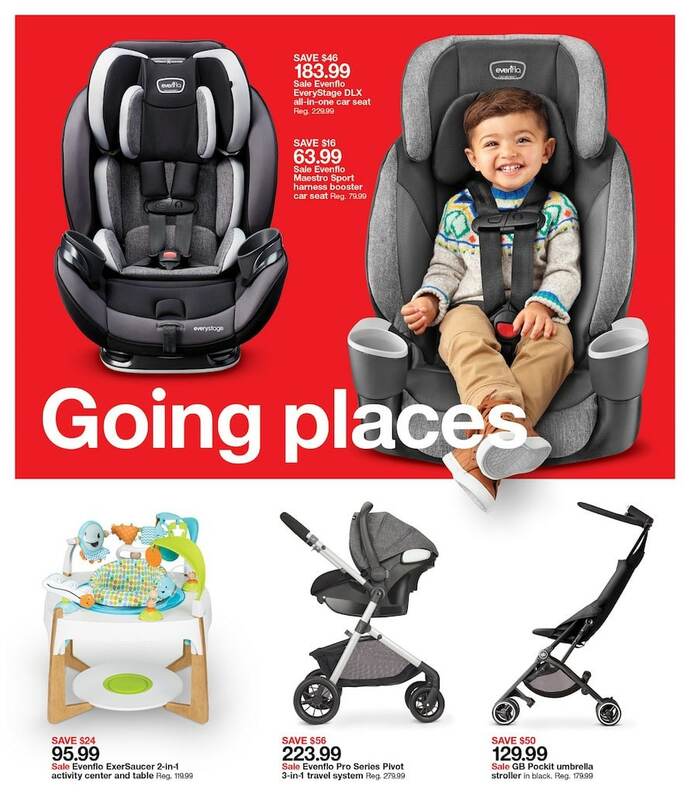 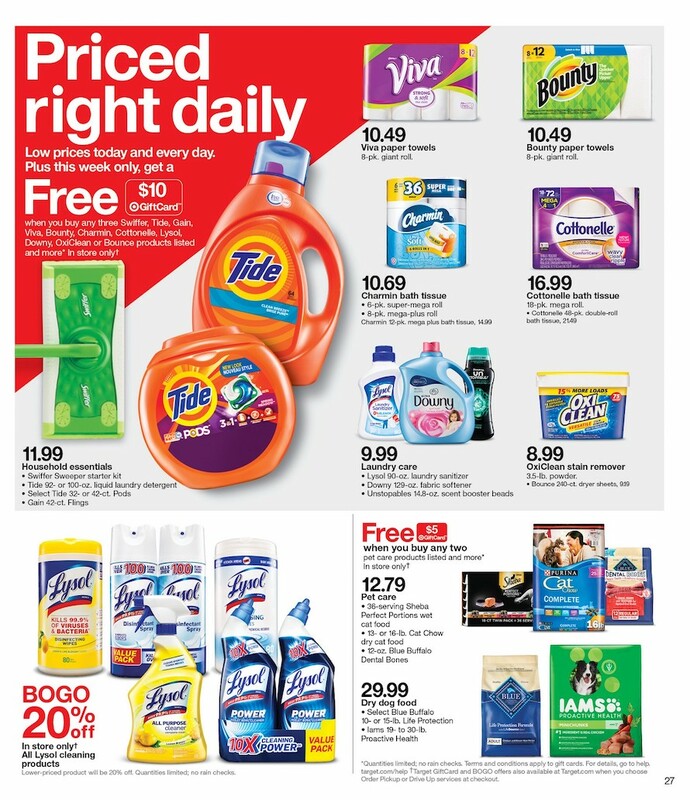 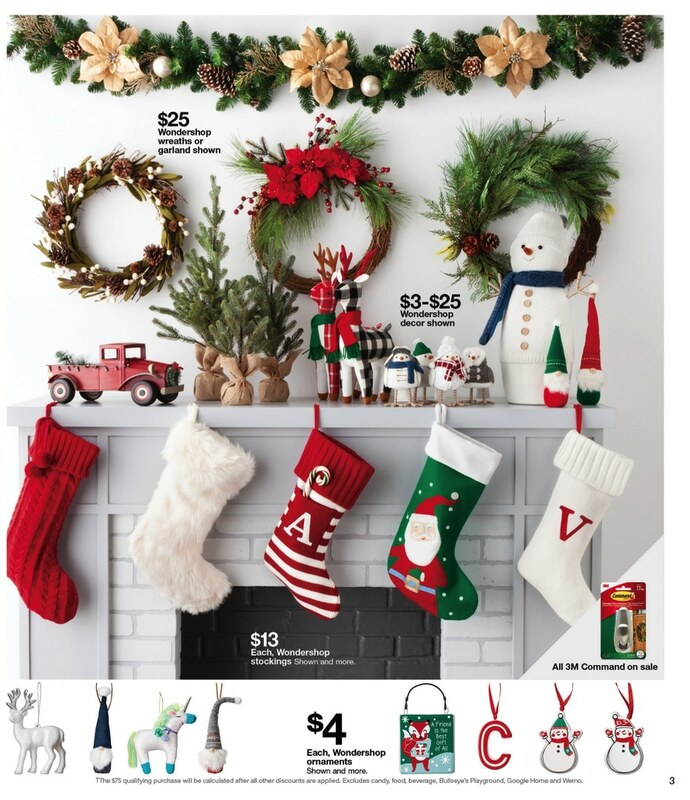 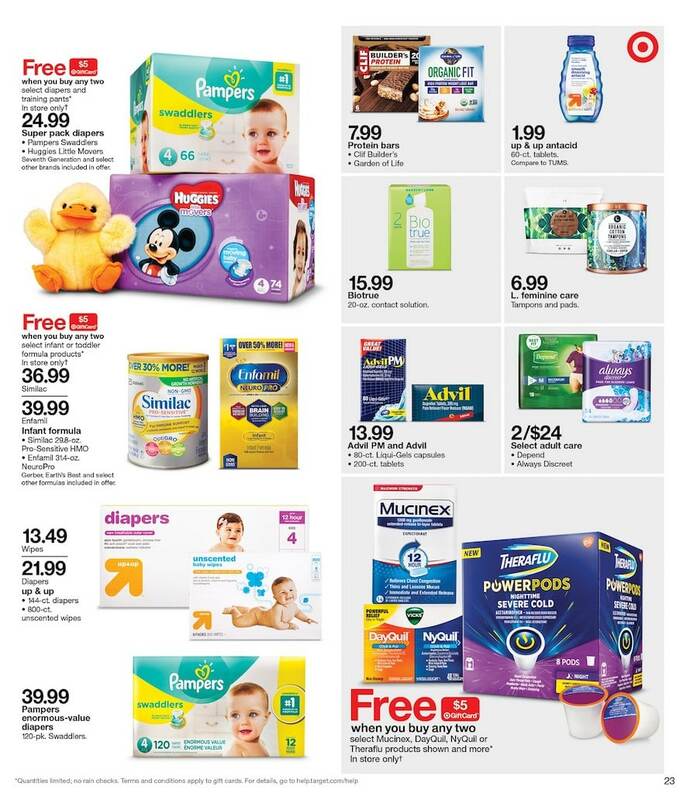 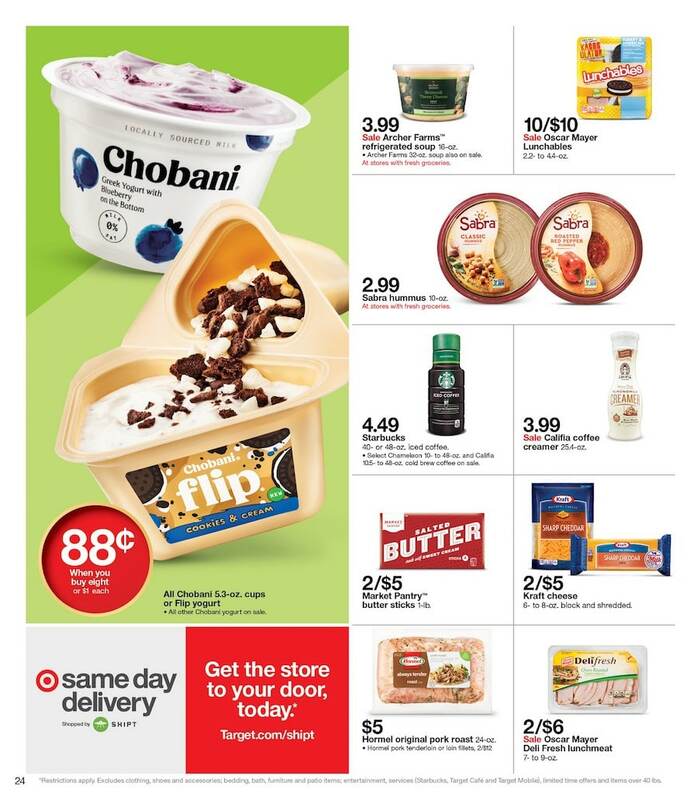 Save with this year Target Cyber Monday deals on: Philips LED Lights, Philips Incandescent Lights, Philips Dewdrop Lights, Philips Snowflake Projector, Element 50-inch 4K Smart UHD TV, Graco DuetConnect LX w/Multidirection Baby Swing and Portable Baby Bouncer, KidKraft Grandview Dollhouse or Farm-to-Table Kitchen, Swagtron Metro Hoverboard, Lego Unikitty Unikingdom Fairground Fun, Philips Analog Air Fryer 4-Qt., Dyson V8 Absolute Cord-Free Vacuum. 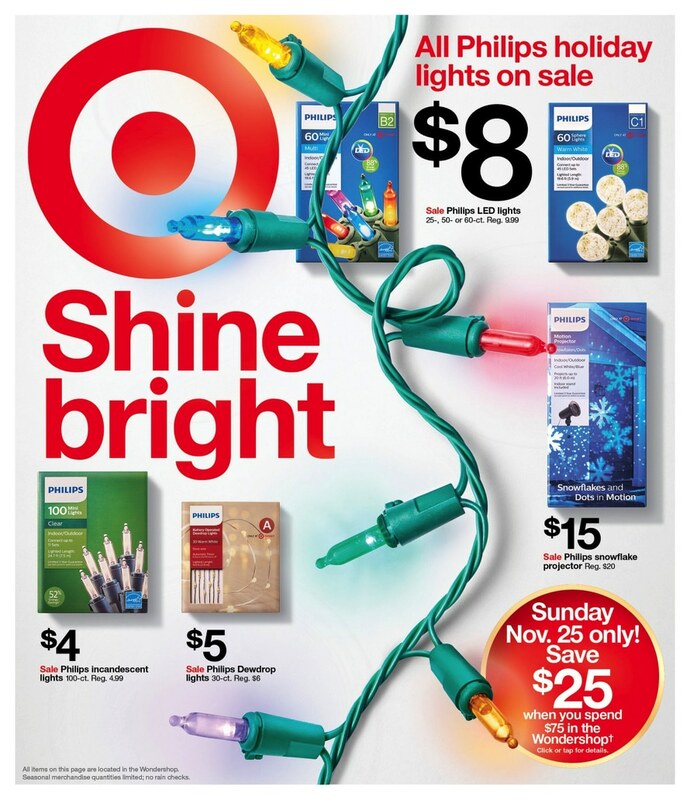 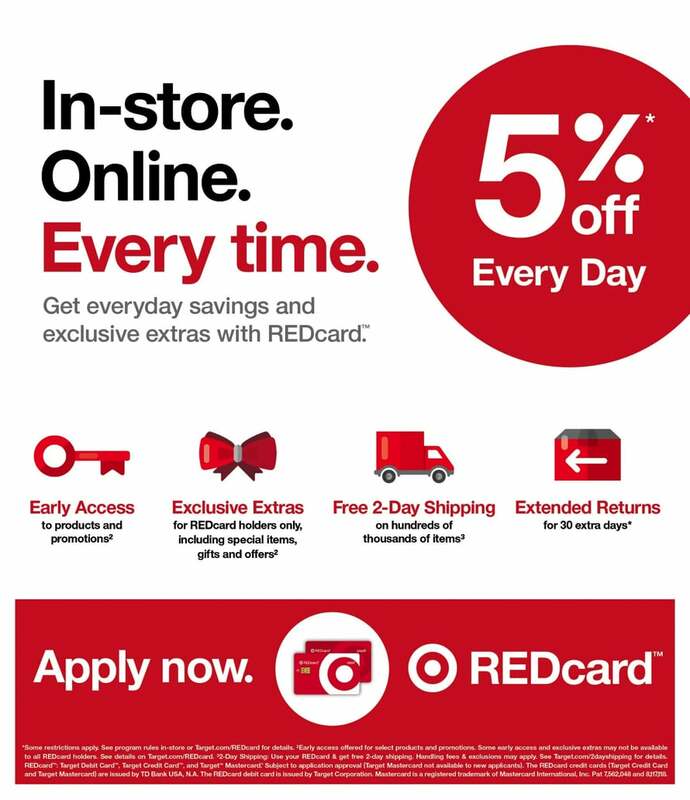 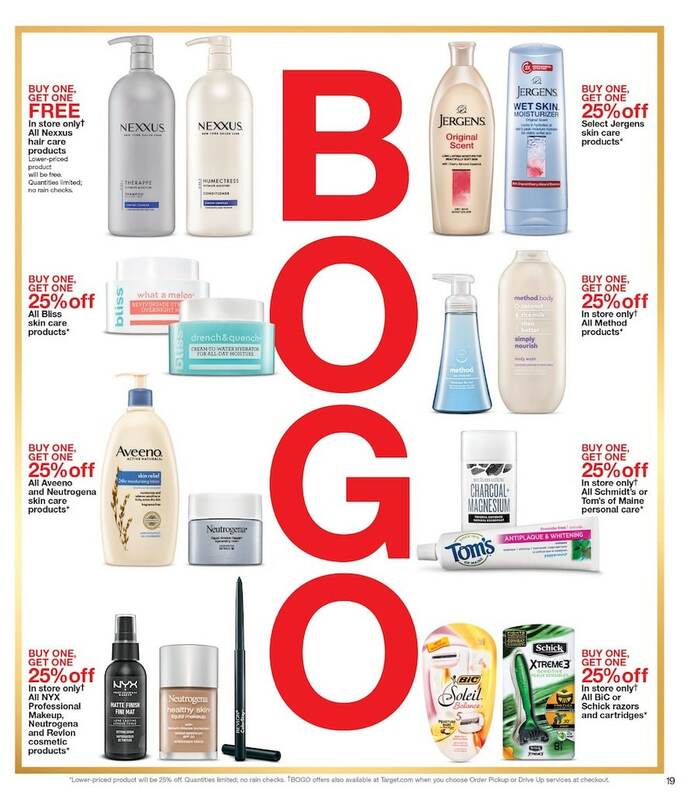 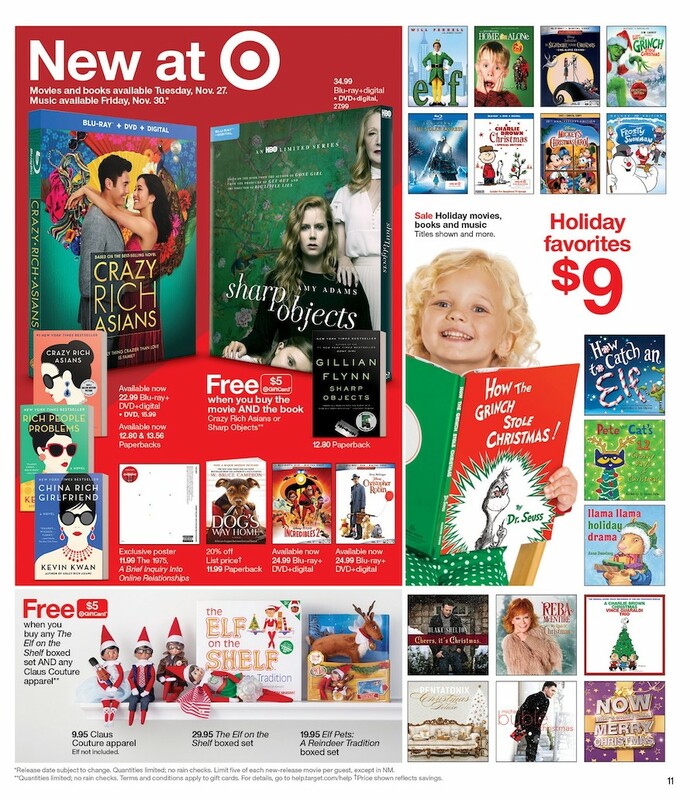 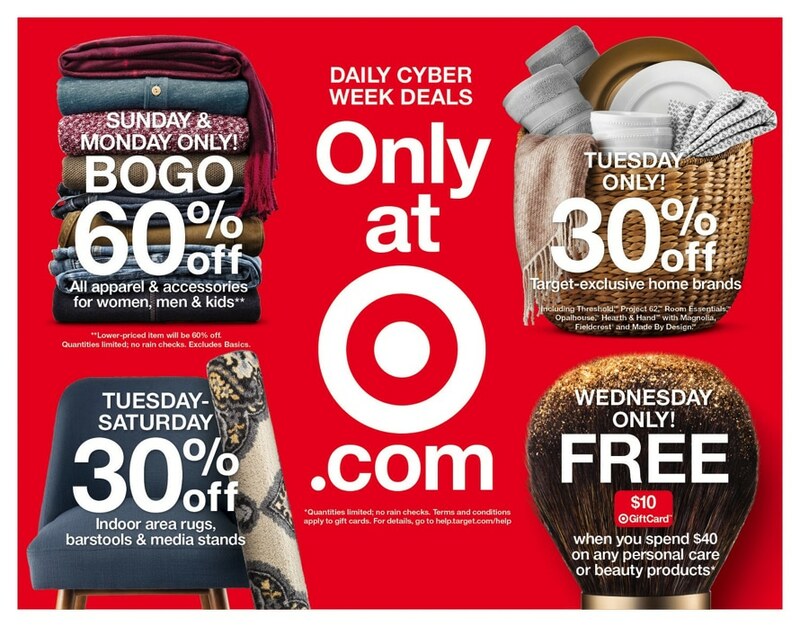 Don’t forget to check this year Target Cyber Monday deals before heading out to shop.